Relax mode. This women's hoodie shows off a retro-inspired puff-print neon graphic. 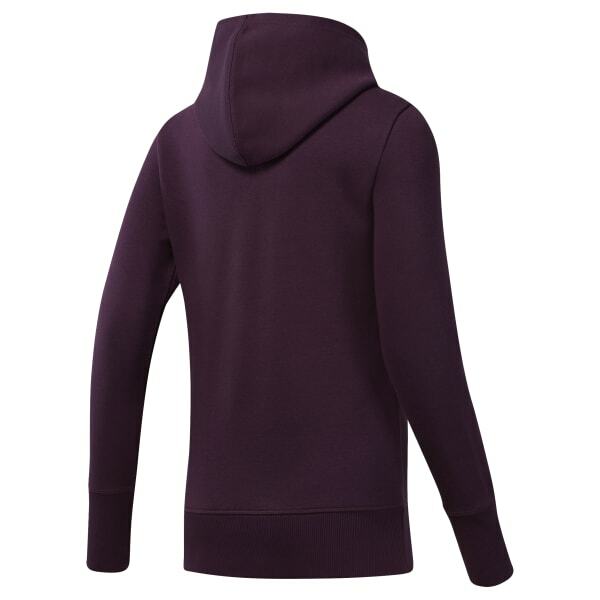 The slim-fit sweatshirt has a drawcord-adjustable hood and a kangaroo pocket that complete the classic look.